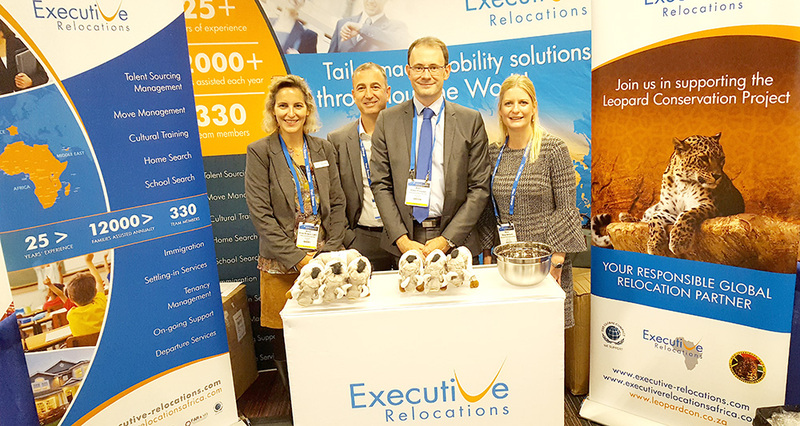 Executive Relocations was pleased to exhibit at the Worldwide ERC’s 2017 Global Workforce Symposium from September 27 to 29 2017, in Chicago, Illinois. 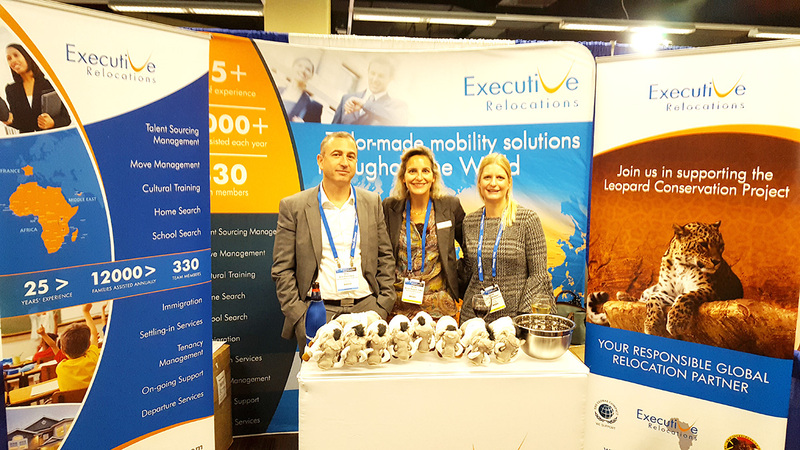 Like every year, we had the pleasure to offer delegates an african native stuffed animal when visiting our booth. This year’s animal is one of Africa’s most popular, the warthog. By visiting our booth, you also had the opportunity to support a non-profit organisation, the Nazareth House, home for children and senior citizens in Cape Town, South Africa. We would like to thank everyone for their generosity. 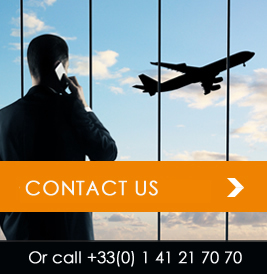 We have matched every business card with a contribution to this organisation which changes the lives of many.